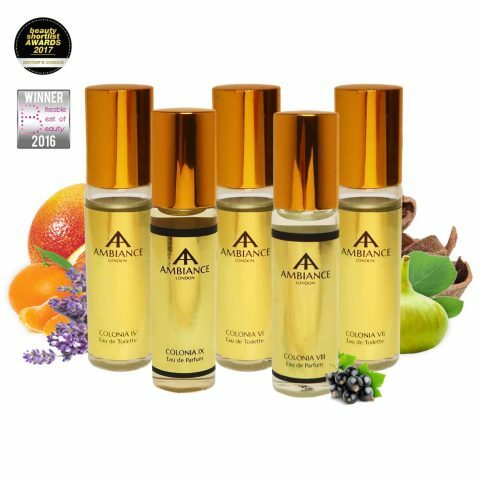 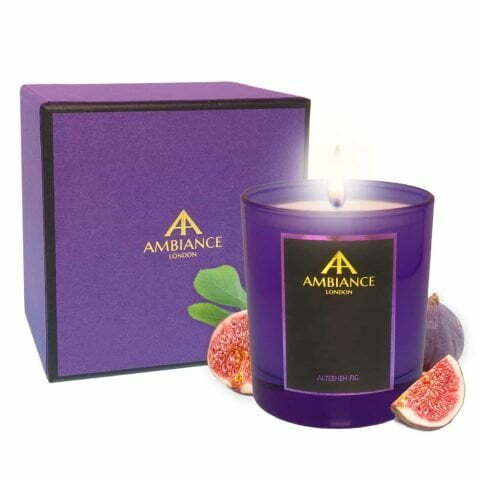 Nothing beats a wonderfully scented home – and rich aromas wafting from room to room create a comfortable, welcoming ambiance for yourself and guests. 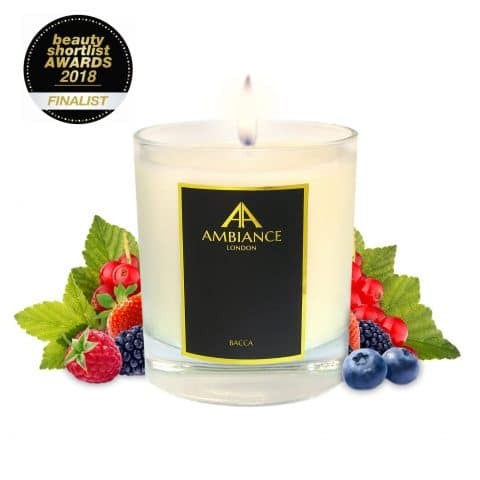 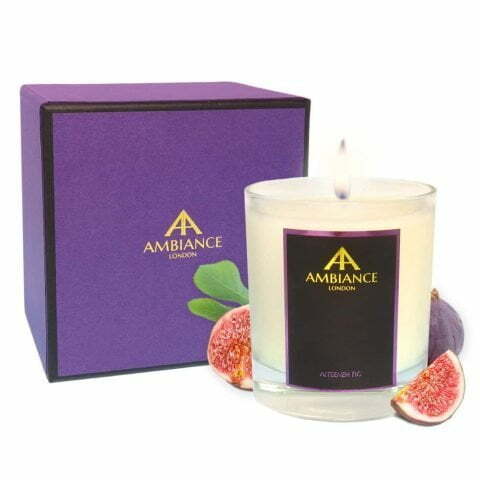 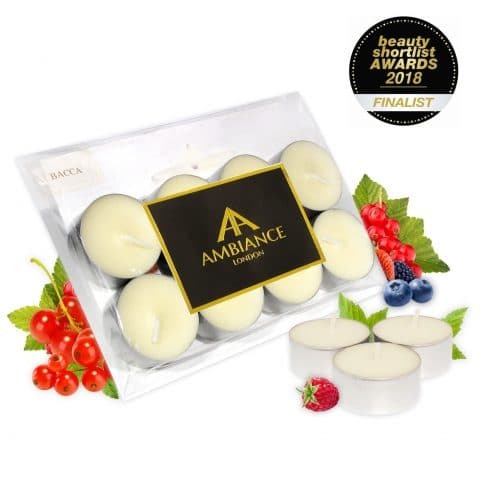 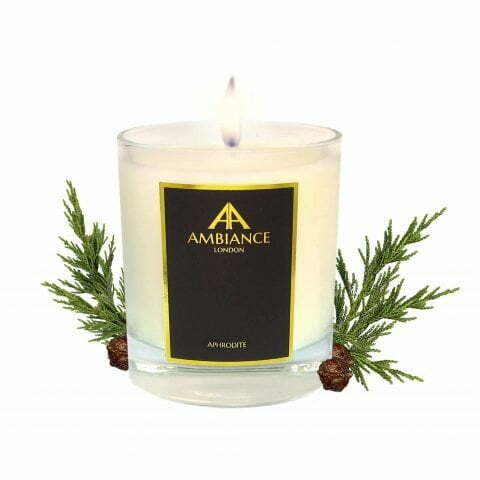 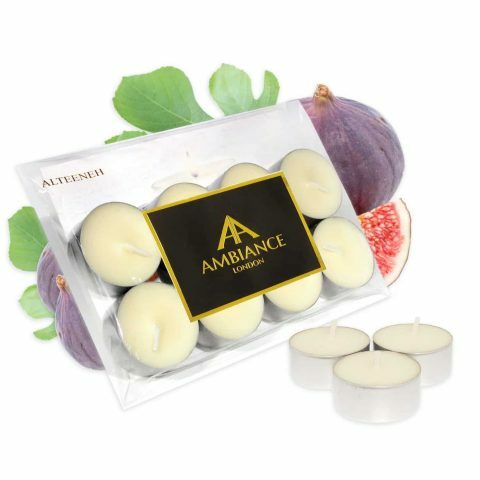 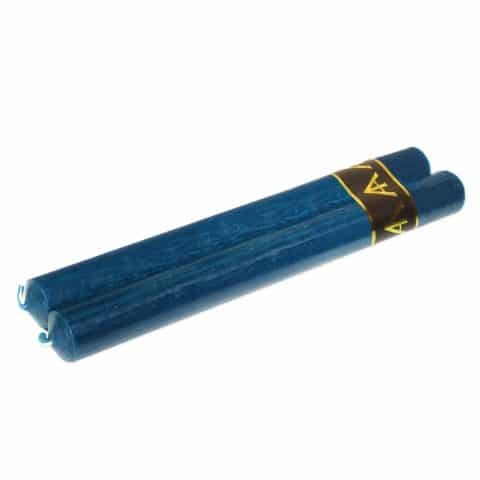 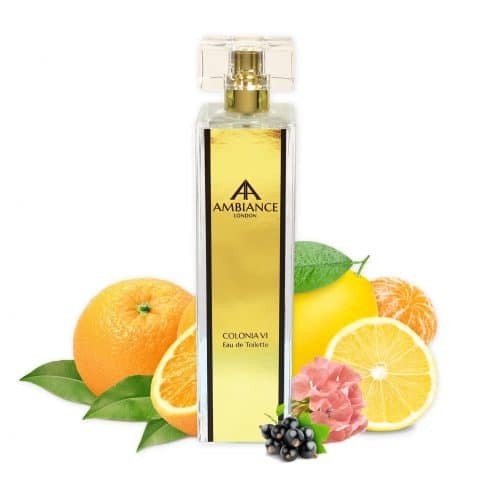 Ancienne Ambiance Luxury Candles are thoroughly delicious and full of fragrance (which lasts the whole way through). 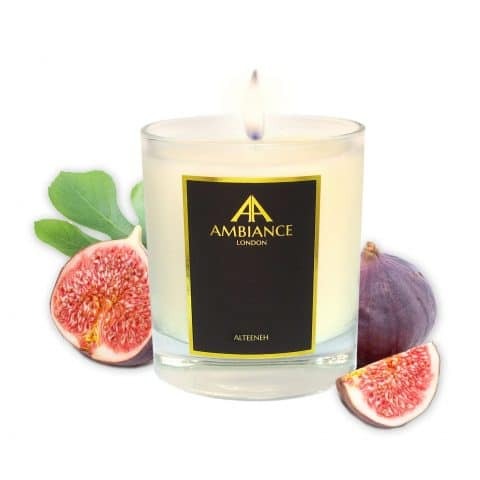 Each candle is hand-poured in the UK using a slow burning natural wax blend and lead-free wick.